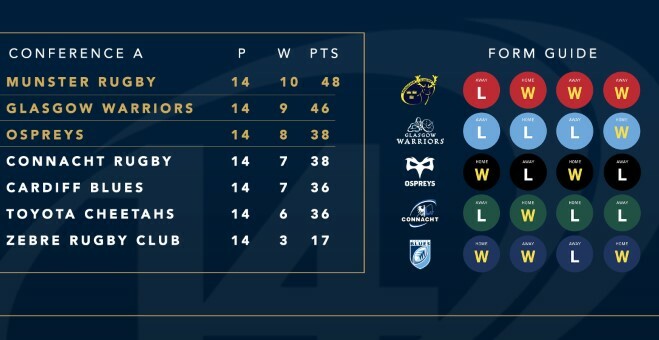 With seven rounds of the Guinness PRO14 remaining, all is to play for in Cardiff Blues' quest for the play-offs and qualification for the Heineken Champions Cup. 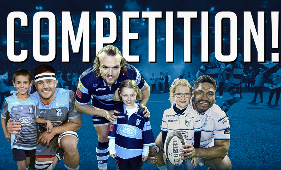 Wales’ Capital Region are currently two points off the all-important top three in a congested Conference A and kick-off a crucial run of fixtures against Glasgow Warrior on Saturday at the Arms Park. Including Glasgow, three of the next four fixtures are at our iconic home and will play a pivotal role in the final standings. 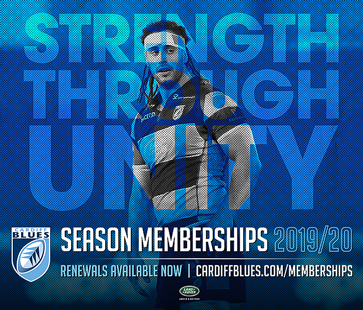 The Blues need to finish in the top three to qualify for the play-offs and crucially remain in the top tier of Europe next season and just two points separate third and sixth in the conference. 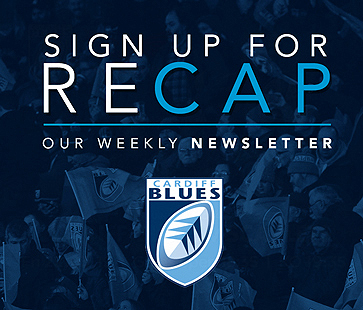 If John Mulvihill’s men fail to reach the top three, they can still qualify if they finish fourth and win a European play-off against the fourth-placed team in Conference B.
Apr 27 – Cardiff Blues v Ospreys.